MANILA, November 20, 2018 – Why settle for plain when you can go EPIC? 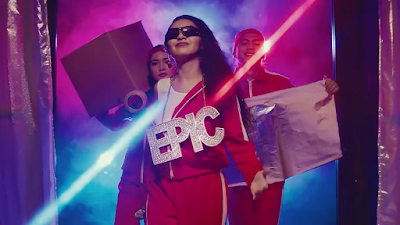 Jollibee, the country’s number one fast-food brand, illustrates how mundane day-to-day situations can be taken to epic levels in a series of online videos featuring the EPIC sa sarap Cheesy Classic Jolly Hotdog. These bite-sized, 15-seconder videos are the perfect entertainment snacks that remind viewers to never settle for a plain experience especially when they can amp up the fun level in outrageous ways. 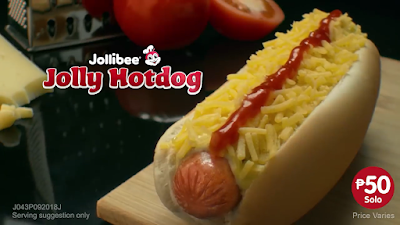 Each video ended with a better way to enjoy snack time: The Cheesy Classic Jolly Hotdog, packed with extra beefy and extra cheesy ingredients that deliver an EPIC Sa Sarap experience. With its meaty, beefy sausage topped with a special dressing, grated cheese, and ketchup, the Cheesy Classic Jolly Hotdog is clearly delivering a snacking experience of epic proportions—especially compared to plain hotdog sandwiches. “Hotdog sandwiches have become so common that a lot of snack-loving Pinoys forgot how epic it can be, especially with the right combination of ingredients and toppings,” said Mari Aldecoa, Jollibee Marketing Director for Core Category. 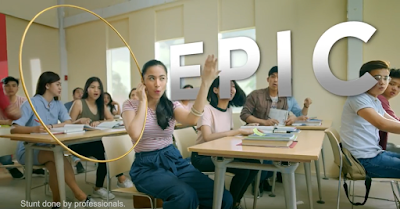 “Jollibee’s Cheesy Classic Jolly Hotdog and these epically hilarious videos—remind us all the epic fun that can be had during day-to-day situations like snack time. 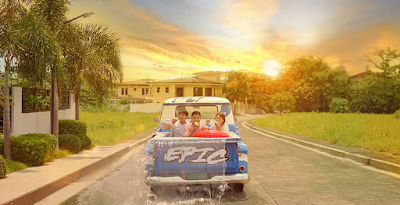 ”Have an epic time savoring the deliciousness of the Jolly Hotdog! The Cheesy Classic Jolly Hotdog is available in all Jollibee stores nationwide for dine-in, take-out, delivery, and drive-thru transactions for only PHP 50.00*. For more information on Jollibee’s latest products and promotions, like Jollibee Philippines on Facebook, subscribe to Jollibee Philippines on YouTube, and follow @jollibee on Twitter and Instagram.